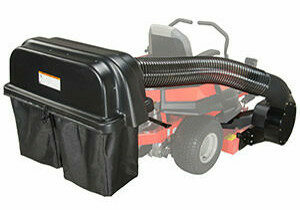 Allows you to attach Ariens Bagger to your Ariens Apex Zero-turn Mower. 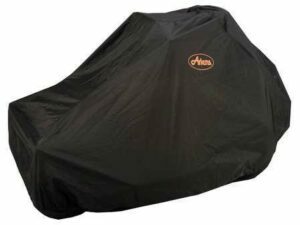 A chemical-free way to return nutrients to your lawn, Ariens’ 715139 42 in. 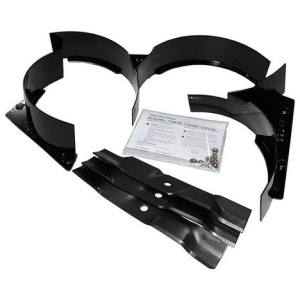 Grass Mulching Kit eliminates the need to clean up grass clippings and fits 2015 Ariens 42 in. IKON zero turn mowers. 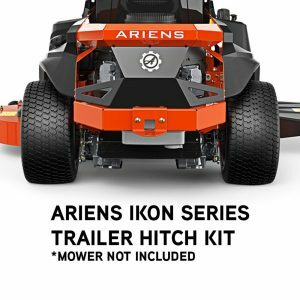 Ariens IKON X and IKON XL 52-in. 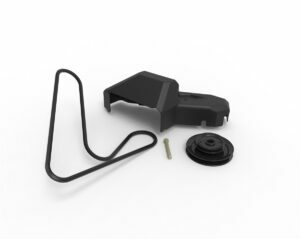 Mulching Kit for Zero-Turn Riding Mowers, you can create tiny grass clippings that disintegrate quickly and return nutrients to your lawn. 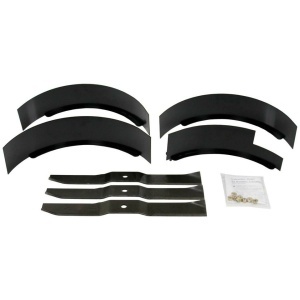 Mulch kit for Ariens APEX 52 zero turn mowers helps you return nutrients to your lawn while keeping your yard looking professionally manicured time after time. A chemical-free way to return nutrients to your lawn, Ariens Mulching Kit eliminates the need to clean up grass clippings. Powered bagger with 2 mesh bags. 4.6 cu. ft. (3.7 bushel) capacity. 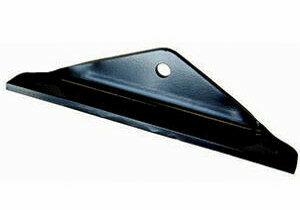 This is a genuine Ariens part. 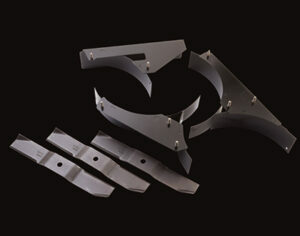 Turn your Gravely or Ariens zero-turn into a multi tasking machine by simply adding the hitch kit. 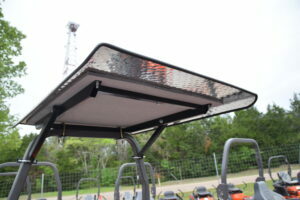 This 40″ x 48″ zero turn canopy comes with all hardware to easily install on your mower! 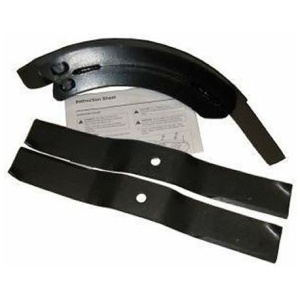 Fits 2″ x 2″ Roll Over Protection Systems that are between 22″ and 34″ wide. As the operator mows the turf, the CheckMate™ striping roller gently folds the grass in the direction of cut. 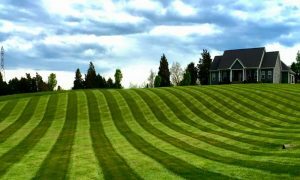 The resulting patterns are created by sunlight reflecting from the grass. 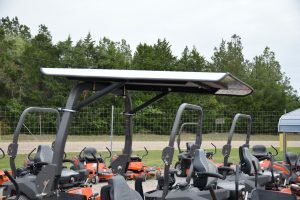 Safford Equipment is a proud dealer of Big League Lawns©, which manufactures striping rollers that connect to the full line of Ariens® Zero Turn mowers. As the operator mows the turf, the CheckMate™ striping roller gently folds the grass in the direction of cut.